FLEXIBILITY, FUNCTIONALITY, COMFORT AND STRENGHT ARE SOFT SHELL’S INNER QUALITIES. IN A NUTSHELL MOVING IN A COLD ENVIRONMENT WHILE REGULATING BODY HEAT AND BEING COMFORTABLE AT EVERY STEP. C.P. Company introduces C.P. Shell, an evolution of the soft shell: a lycra outer and a membrane bonded to an internal polar fleece resulting in a soft-hand fabric extremely comfortable. 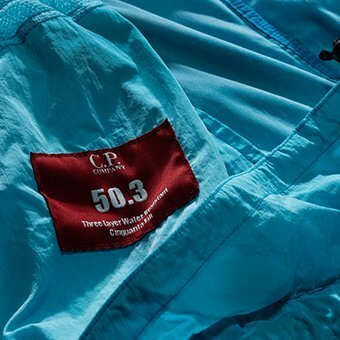 Heavier than a sweatshirt but lighter than a winter coat, C.P. 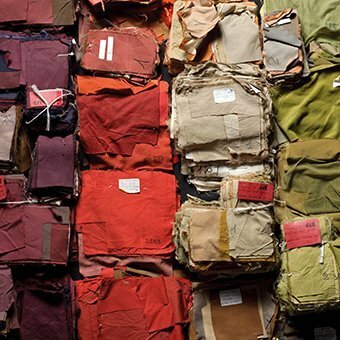 Shell is a new kind of midweight fabric that can be used as a shell or as a mid-layer. Modular and perfectly functional in a urban environment, where temperature leaps are common, this fabric is comfortable, traspirant, weather resistant. But it’s not just a matter of performance. 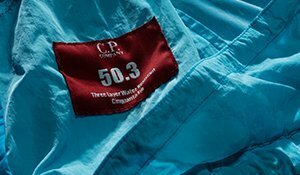 If techwear is all about functionality, then C.P. 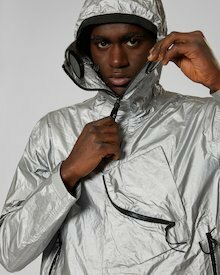 Shell doesn't want to be just techwear. C.P. Shell steers away from limitations. C.P. Shell is part of the C.P. 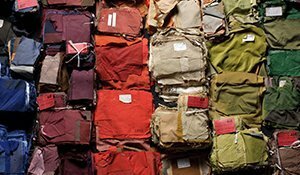 Company approach to menswear; fabric research and development as a tool to achieve a constant evolution of the unique C.P. DNA. 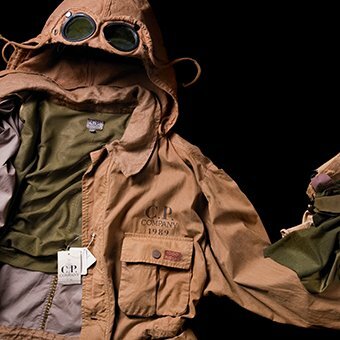 A style inspired by military clothing, by european and north-american workwear, by traditional British outdoorswear. Iconic designs deep-rooted in tradition, updated with a contemporary twist whilst still remaining classic, identifiable, easy to wear every day. C.P. 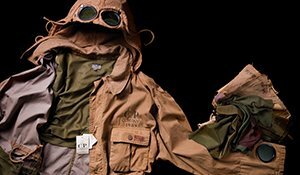 Shell have been shaped into a parka, an anorak, a field jacket, an harrington jacket, and new iterations of the iconic Goggle Jacket. Garments made to embody the understated elegance of authentic Italian sportswear tradition. Clean lines, familiar-looking yet unexpected in some way. High-quality construction. Unique details that make a difference. All in menswear pieces designed by paying extreme attention to the human body motion. The luxury of feeling well with yourself. No constraint, no hassle.